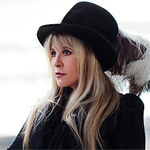 Stevie Nicks is an American singer and songwriter; best known for being a member of the influential group, Fleetwood Mac. Childhood & Early Career: Stevie Nicks was born in Phoenix, Arizona. Her father, Jess, was a corporate executive and her mother, Barbara was a housewife. Stevie was taught to sing by her grandfather, Aaron Jess Nicks, a country music singer. On her 16th birthday, she received a Goya guitar and wrote her first song, which was entitled 'I've Loved and I've Lost and I'm Sad But I'm Not Blue.' Whilst studying at Arcadia High School in Los Angeles, she joined her first band, The Changing Times. The Nicks family moved frequently, with her father's profession and it was whilst at Menlo Atherton High School that she met Lindsay Buckingham. A few years after meeting, she asked to join his band, Fritz. Fritz had a degree of popularity and opened for the likes of Jimi Hendrix and Janis Joplin. Nicks and Buckingham started to record as a duo, releasing the album Buckingham Nicks in 1973. Fleetwood Mac: Stevie Nicks and Lindsay Buckingham joined Fleetwood Mac in 1974. The following year, the band found success with their self-titled album. Stevie ended their personal relationship when tensions between them took its toll on their creativity. Towards the end of 1977, Stevie Nicks started an affair with Mick Fleetwood (he was married to Jenny Boyd at the time). They ended the affair but Fleetwood later left his wife for Stevie's best friend Sara Recor. Recording to the follow-up to Rumours, began in the spring of 1978 and resulted in the album Tusk. 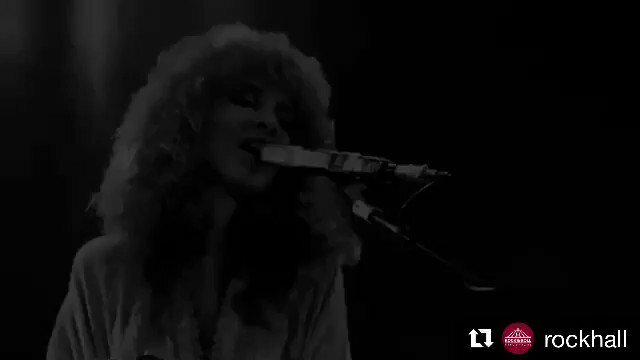 In 1979, Stevie Nicks recorded the duets 'Whenever I Call You Friend' with Kenny Loggins and 'Gold' with John Stewart. In 1981, Stevie Nicks toured with Tom Petty and the Heartbreakers and the band Split Enz. That same year, she released her debut solo album Bella Donna. The Wild Heart - another solo album by Stevie Nicks was released in 1983. The follow-up, Rock a Little, was released in 1984. Two years later, she toured with Bob Dylan. By this stage in her career, however, Nicks was suffering heavily with her cocaine addiction, which was affecting her onstage performance. Fleetwood Mac started recording Tango in the Night. Nicks joined the recordings later on in proceedings once she had left the Betty Ford Clinic where she was being treated for addiction. The Other Side of the Mirror was released in 1989 and achieved commercial success. She began a relationship with the record's producer, Rupert Hine. Later that year, she started work on another Fleetwood Mac album, Behind the Mask. The Fleetwood Mac song 'Don't Stop' was used as Bill Clinton's campaign theme song in 1993. 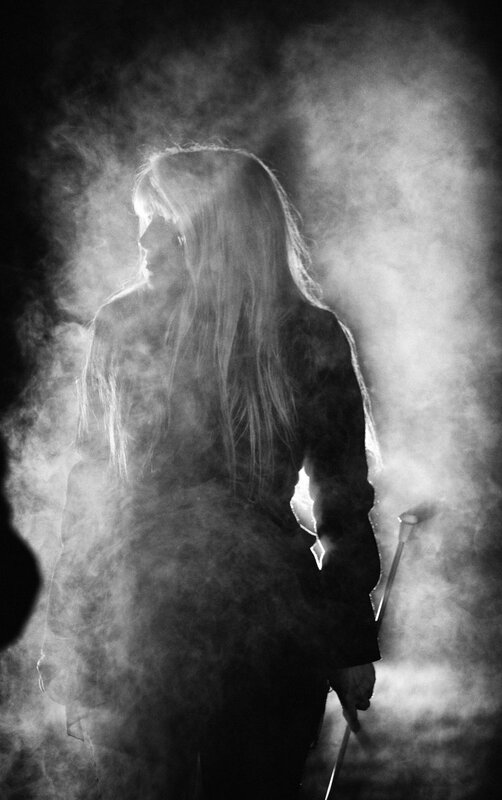 The next year, she released Street Angel, though much of the production work was carried out whilst she was in rehab. 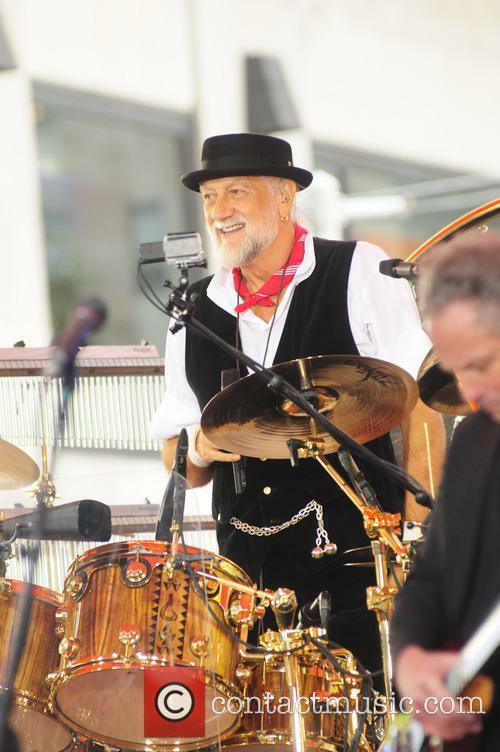 Fleetwood Mac reformed in 1996 and went on to record The Dance. The album was nominated for a Grammy and Nicks herself was nominated for a Rock Vocal Performance Grammy. In 1994, Stevie Nicks started writing for Trouble in Shangri-La, with the help of Sheryl Crow. Sarah McLachlan and Macy Gray also contributed. Another Fleetwood Mac album, Say You Will, was released in April 2003 and although it was commercially successful, it received mixed reviews. A 'best of', released in 2007, was entitled Crystal Visions and was supported by a tour with Chris Isaak. 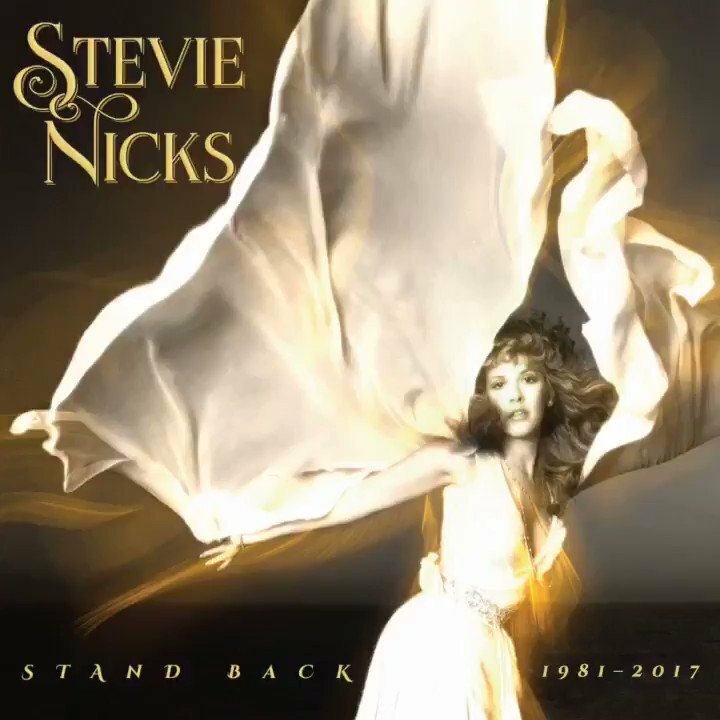 In February 2010, Dave Stewart (of Eurythmics) announced, via Twitter, that he was working with Stevie Nicks and that they had four new songs, including one called 'Everybody Loves You'. The album, In Your Dreams was released in May 2011. 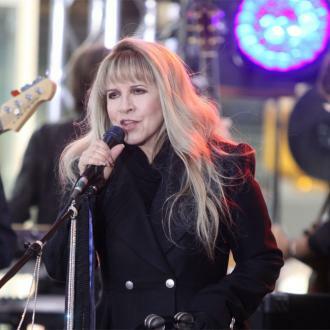 Stevie Nicks' music has had a widespread influence on contemporary artists, such as Courtney Love and her band, Hole, Belinda Carlisle, Taylor Swift, Sheryl Crow and Kelly Clarkson, to name just a few. Nicks herself has been influenced by the likes of Grace Slick and Janis Joplin. 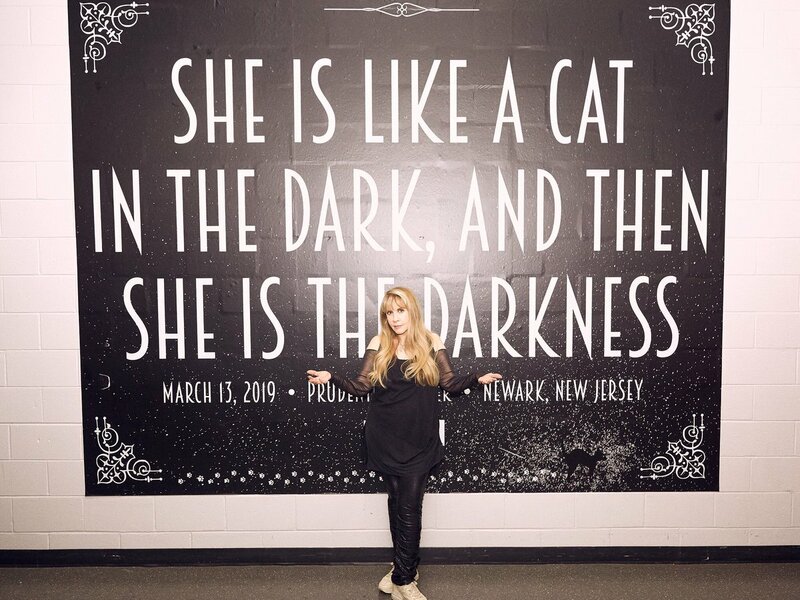 Personal Life: Whilst Stevie's relationship with Mick Fleetwood has been well documented, it is less well known that she was romantically involved with Don Henley (of The Eagles), as well as the Fleetwood Mac concert promoter David Pesnell. Stevie Nicks has been married once, to Kim Anderson, the widower of her friend Robin Anderson. The marriage was short-lived and both parties admitted marrying out of grief, rather than love. Lana Del Rey insists her new album 'Lust For Life' is the ''complete opposite'' of her 2012 debut 'Born To Die'. Lana Del Rey insists her new album is the ''complete opposite'' of 'Born To Die'. The 32-year-old musician released her debut studio album five years ago in 2012, and as she gears up to release her fifth venture 'Lust For Life' next month, the star insists her sound couldn't be more evolved. Perry's Prismatic world tour constituted the bulk of her earnings, which were just under $88 million in the 12-month period measured. Katy Perry has edged out her fierce rival Taylor Swift to be named as the highest-earning female musician of 2015, with estimated income of $88 million in a 12-month period, according to the annual article by Forbes. Perry’s Prismatic world tour accounted for the substantial part of her earnings, as she took approximately $1.3 million on every stop on the massive haul. Sponsorship deals tied in with the tour also added to this number, with deals with cosmetics brand Covergirl and fashion accessories company Claire’s as well as her fragrances released in conjunction with Coty. Liberty Ross had a rough time a few years ago when her ex-husband, director Rupert Sanders, was caught by the paparazzi cheating on her. Fortunately, the British model has found happiness and is engaged! Liberty Ross and Jimmy Iovine are engaged! Representatives for the couple confirmed their happy news to a U.S. entertainment website on Saturday (5th September). They have been dating since for more than two years. Liberty Ross and Jimmy Iovine at the LACMA 50th Anniversary Gala Sponsored By Christies in Los Angeles, April 2015. Read More: Liberty Ross Puts On Brave Face And Talks Kristen Stewart Affair. Taylor Swift is joining NBC's 'The Voice' as an advisor, taking up the position Chris Martin left vacant last season. Taylor Swift is joining The Voice as a guest advisor on the NBC show's seventh season. Taylor Swift at the iHeartRadio Music Festival in September. Read More: Taylor Swift Reveals Feud With Unnamed Female Pop Star On New Track 'Bad Blood'. 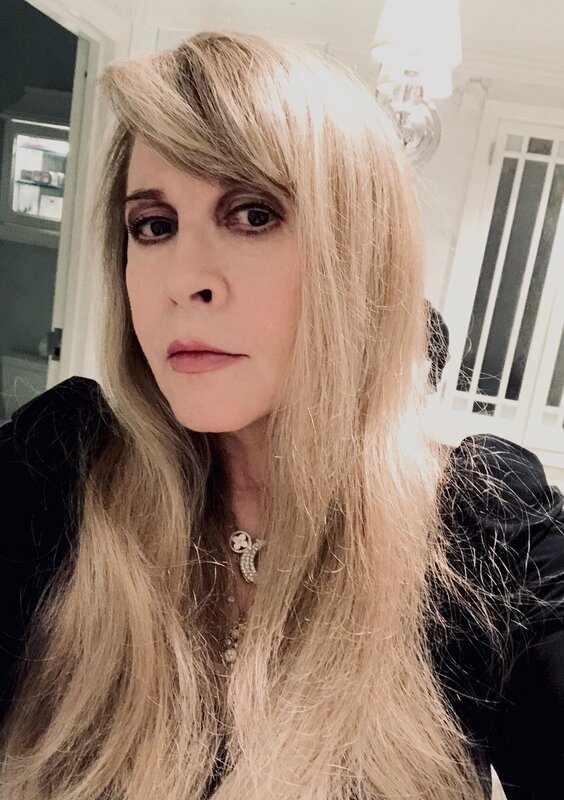 The eighth studio album from Stevie Nicks, '24 Karat Gold - Songs From The Vault', is set to be released on 6th October, 2014, following a string of singles over the past few months. 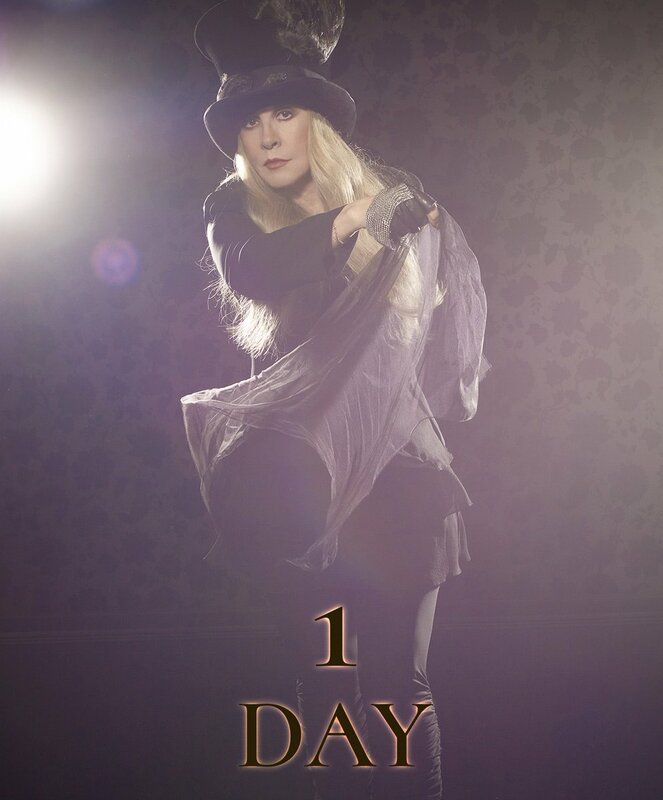 After a three year gap since her 2011 album 'In Your Dreams', Stevie Nicks is back with a brand new offering. '24 Karat Gold - Songs From The Vault' is due to be released on 6th October, 2014, by Warner Bros. Records. 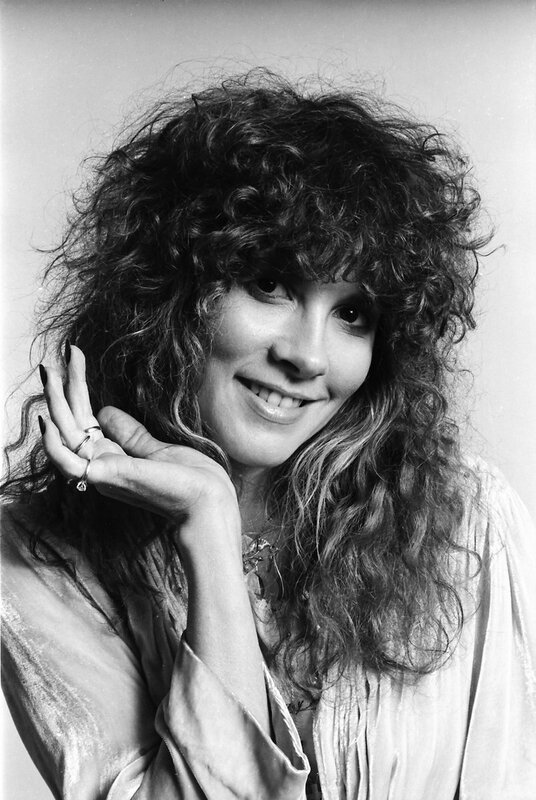 The album, which has been produced by Dave Stewart, Waddy Wachtel, and Nicks herself, was recorded in Los Angeles, California and Nashville, Tennessee. 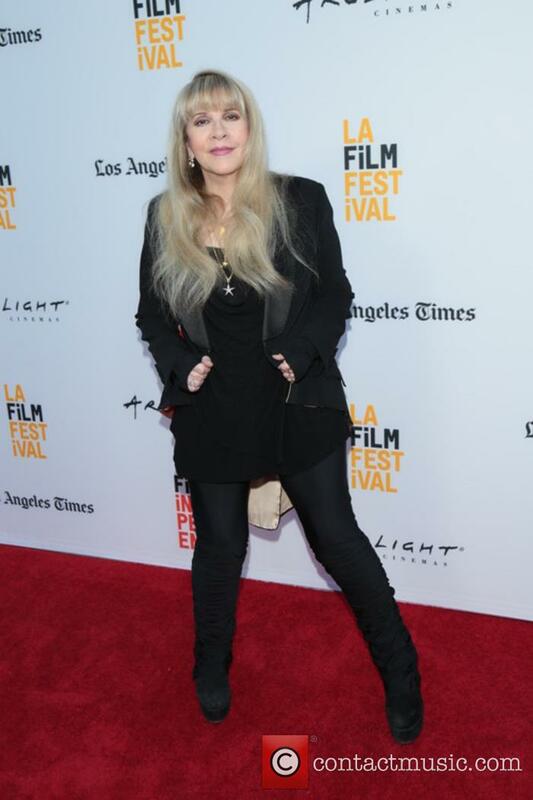 As a celebration of her career so far, the album will be packaged along with a collection of Polaroid photos, documenting key moments in almost 50 years of Nicks' time in the music industry. 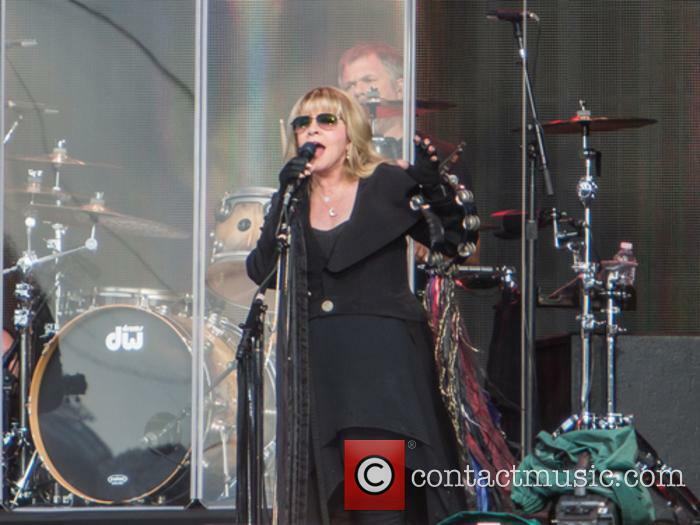 The Fleetwood Mac singer is joining the singing contest show. 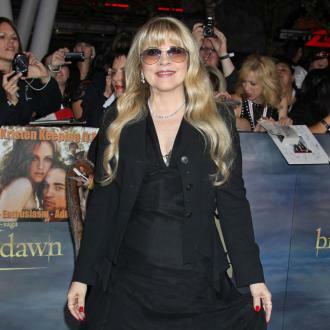 Stevie Nicks is all set to join The Voice, taking on an advisory role to Adam Levine's team. 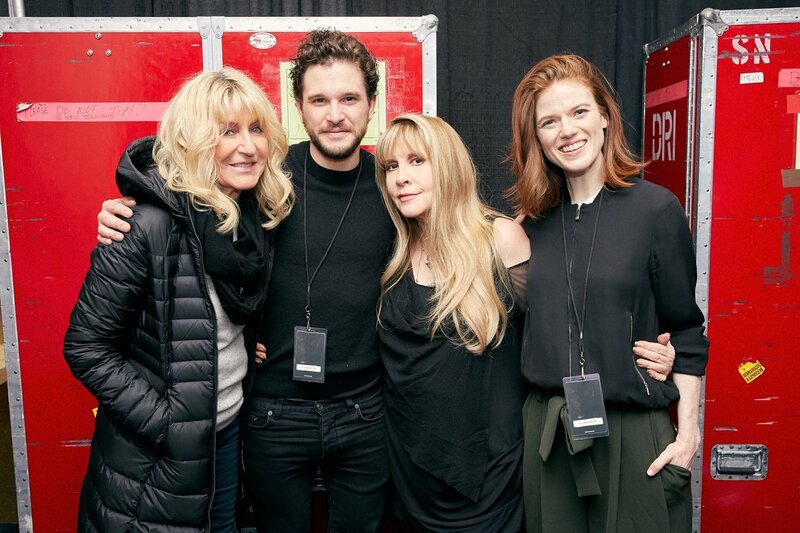 The 66 year-old Fleetwood Mac singer is the first advisor to be announced for the new series with the network planning to announce the other advisors soon. Filming Is currently underway for the show's upcoming seventh season. Nicks has been working with coach Levine and his 12 team members as they assign songs and rehearse with the contestants in preparation for the show's battle rounds, according to the AP. Levine and Blake Shelton will be joined by Gwen Stefani and Pharrell Williams as coaches when the NBC show returns. Katy Perry and John Mayer were in Vegas over the weekend, and Mayer decided to have some fun with his girlfriend's phone. One of Katy Perry's dreams came true Monday night (December 30) in Las Vegas when one of her idols, Fleetwood Mac's Stevie Nicks, dedicated a song to her. According to MTV, the singer has long been a fan of Nicks, and has talked about her love for the singer, previously telling ABC she "sees straight through my soul." Perry was apparently so speechless, her boyfriend John Mayer had to take over her phone. Or so he said. 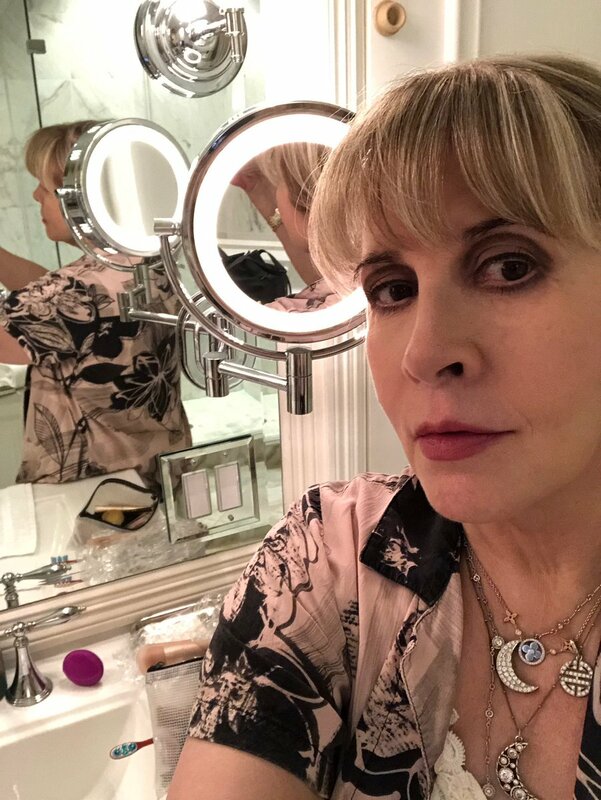 Stevie Nicks burned hole in nose? 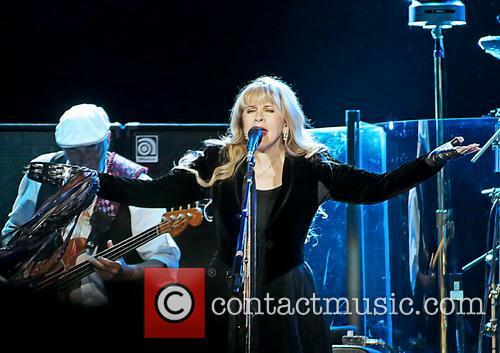 Stevie Nicks Has a Lot Of Time For Beyonce Because She's "Not Skanky"